As 2014 closes, it’s fun to look back at the year and also note the new things that are afoot. The year was bookended by, well, books! Early in 2014 I released my second Victorian romantic suspense novel, With This Curse, and I’ve just released another, Nocturne for a Widow. It stars the irrepressible actress Sybil Ingram, who was introduced as a supporting character in With This Curse. The year also saw some exciting acclaim for my books. My young adult novel Among the Shadows received an honorable mention in the Reward of Novel Excellence YA paranormal romance category; With This Curse was a finalist in the OK-RWA International Digital Book Awards; and Sea of Secrets was named a Shelf Unbound Notable Indie book. Some old friends are getting new clothes, too! 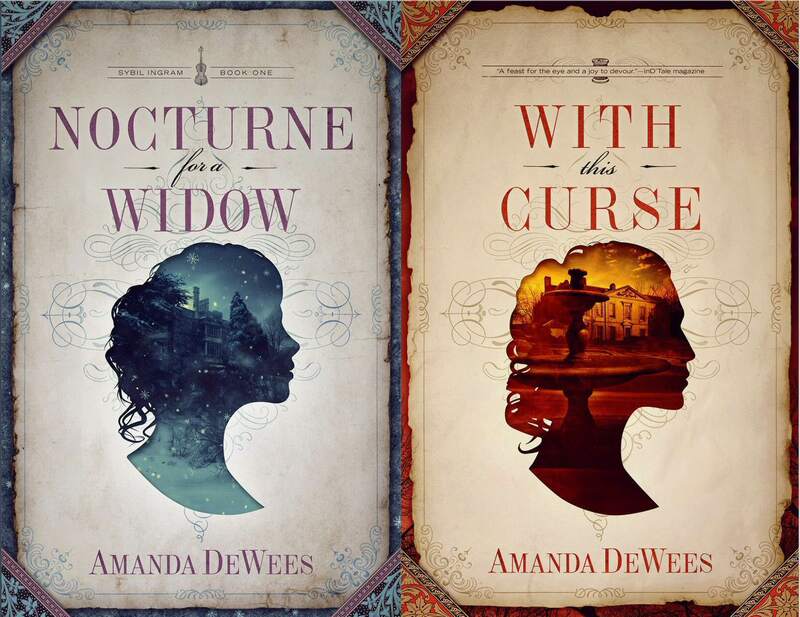 With This Curse has a stunning new cover by Bookfly Design, and one for Sea of Secrets is coming soon. I’m excited about what 2015 holds, and I hope it will be a happy, healthy year filled with lots of good reading for all of us.